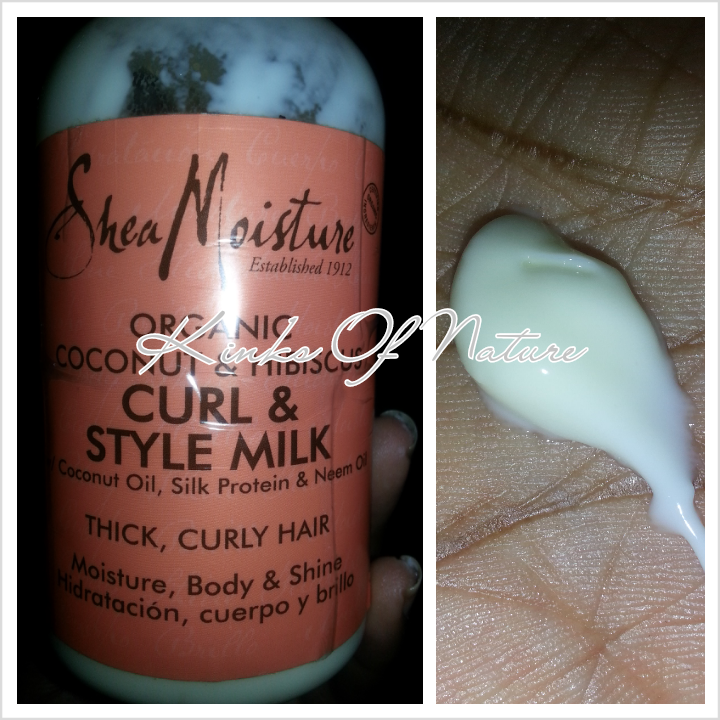 With the new Shea Moisture products coming out, I thought I'd review an oldie, but goodie: Shea Moisture Organic Coconut & Hibiscus Curl & Style Milk. 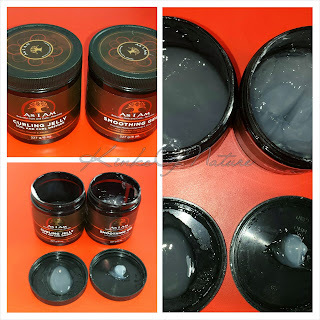 "Detangles, conditions and controls curl, while restoring body and shine. For thick, curly hair." Thoughts: This is a staple for me. I don't have much to say beyond I love it, but for the sake of a review I'll try. I've been using this since my first big chop in 2010. It's a light moisturizer, light in texture, but not in capability. It works (for me) as a leave-in, moisturizer, and refresher. I use it for wash and go styling and twisted/braided styles. The fragrance is tropical, smells like most coconut and hibiscus fragrances. It's one of my favorite scents. When I first started using this, a friend literally would grasp my head and sniff! It smells good, but to each his own. Someone out there might not like it. It does linger but isn't overpowering. I'm on my second or third bottle, maybe fourth. I lose track with all these BOGOFs. Highly recommend it. Give it a try. Shea Moisture Organic Coconut & Hibiscus Curl & Style Milk retails for $9.99 (8oz) and is available online at Target.com, CVS.com, Walgreens.com, and Harmondiscount.com. Shea Moisture can also be found at all Walgreens stores and select Target, CVS, Bed Bath & Beyond, Buy Buy Baby, Christmas Tree Shops, Harmon Face Values, Duane Reade and Meijer stores. I've also seen it at a few beauty supply stores. Would I repurchase? : Yes, and I have several times. When the ratings vary too much, I don't include an overall rating (like in this review). I might cut this out all together. Products I hate were averaging 3+/5 and I'm like, this isn't even a 1/5! No ma'am can't do! Back to not so patiently waiting to get my hands on the new Shea Moisture products. Ugh!